A big year for Jacks! After being nominated for 10 different awards, from Male Grooming Specialist to Men’s Hairdresser of the year and Best New Hair product, we finally took home the big one, winning Male Grooming Salon of the year at the British Hairdressing Business Awards 2017! In 2017 we have also teamed up with cool surfer style clothing brand Rittz and added 3 new stores to the Jacks family – Clapham Junction, Richmond and Camberley. Jacks of London opened its doors in Hampshire this year with a new store in the heart of Southampton. 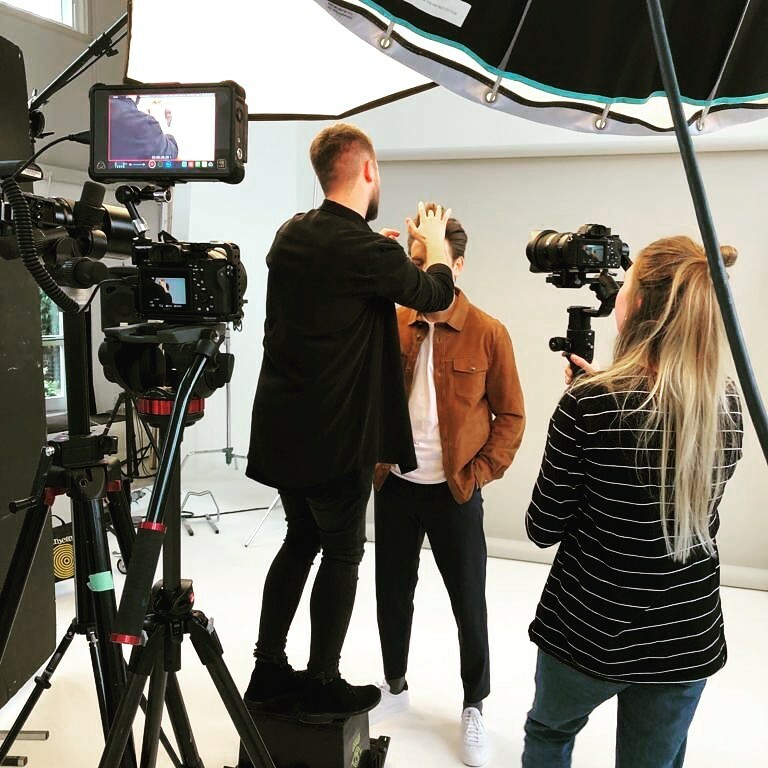 We also teamed up with clothing brands The Idleman and Twinzz on different projects as well as launching our big Euros Campaign fronted up by our exciting new brand ambassador England Goalie, Jack Butland. 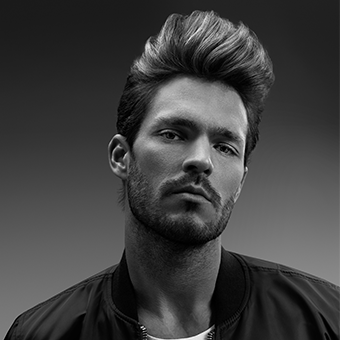 We also became the official barbers for The Aegon Championships at the Queens Club London. A milestone year for Jacks, with celebrations taking place for our 20th year in business. 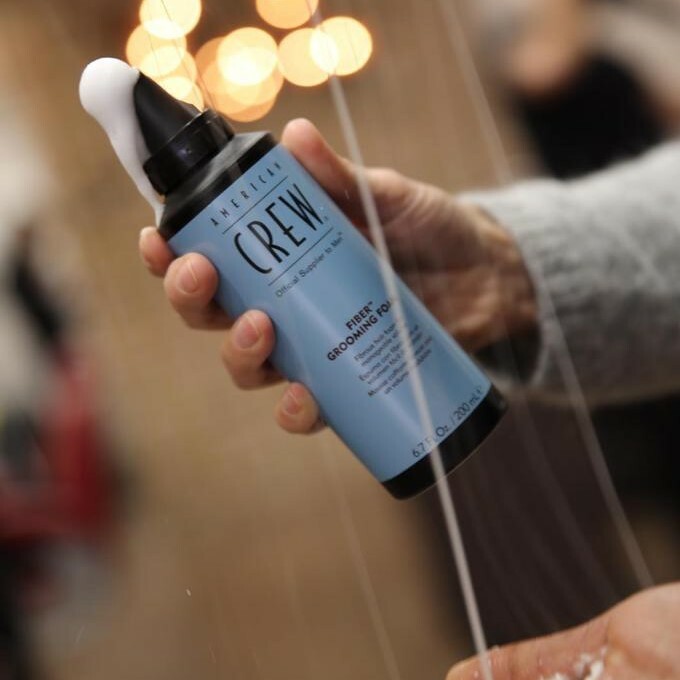 To mark the occasion, we entered into an exciting new partnership with England and Stoke goalkeeper Jack Butland as well as launching our very own range of haircare products ‘The True Gent’ Range. To add to our customer offering, this Summer we stocked our fridges full of Lazy Jacks Cider launching a new partnership with this cool drinks brand. A big hit with our customers! 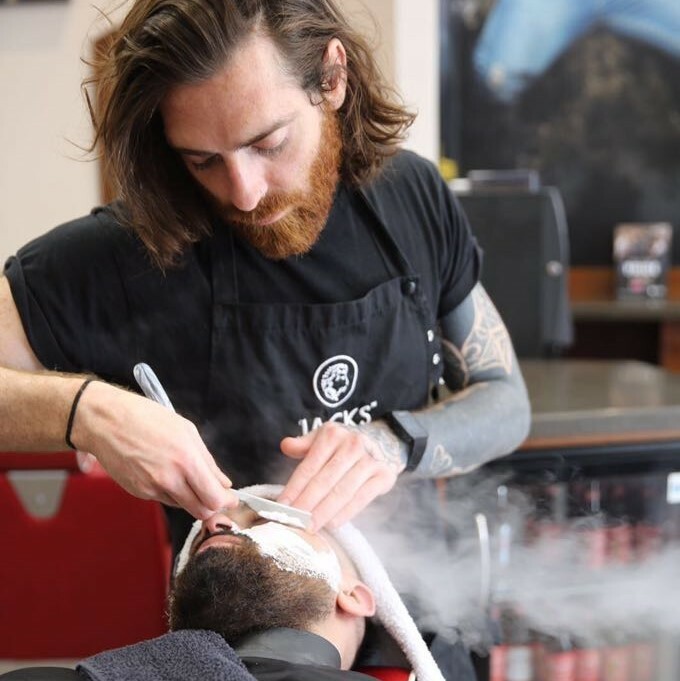 After talking to our clients it was time to update our offering and launch a range of new Jacks Shave and Skin Services across all our stores – the Jacks D-TOX service, Express Shave and Eyebrow Threading. 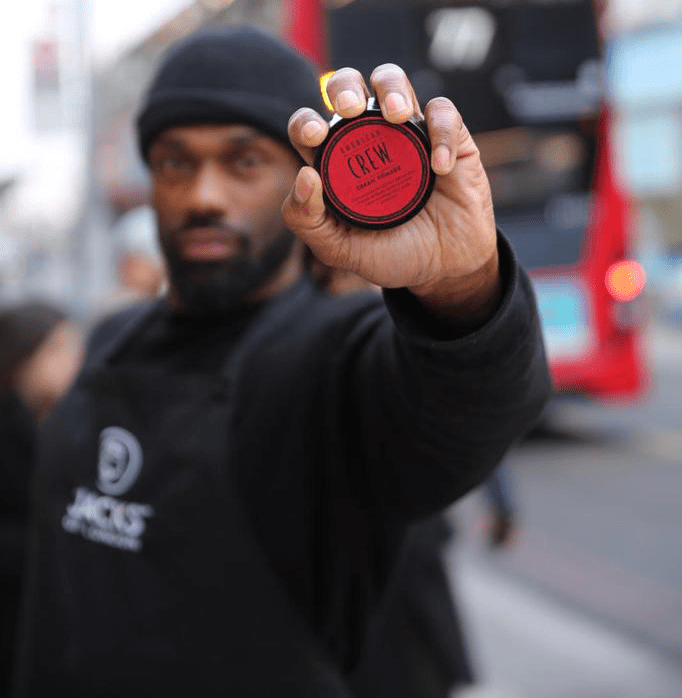 Invited to schmooze with the muso’s Jacks talked all things male grooming, sharing a range of their products with the likes of Boyz to Men and Rizzle Kicks and Jessie J and Emeli Sande popped along for a chat too. The Jacks website was this year’s big project. Continuing to grow the brand meant creating a stronger digital presence. 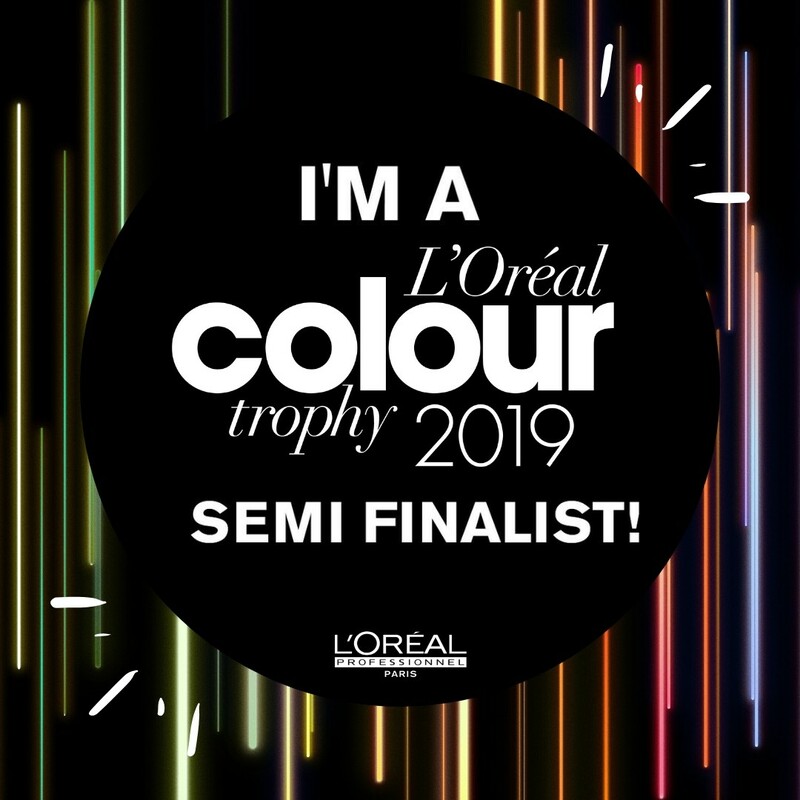 A year of nominations for Jacks – Finalists at the AIPP Photography awards, nominated for Men’s Hairdresser of the Year at the British Hairdressing Awards, and Regional Finalists at the L’Oreal Colour Trophy, Men’s Image Award Category. 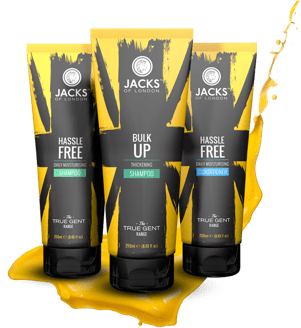 Jacks Opens Store Number 3! 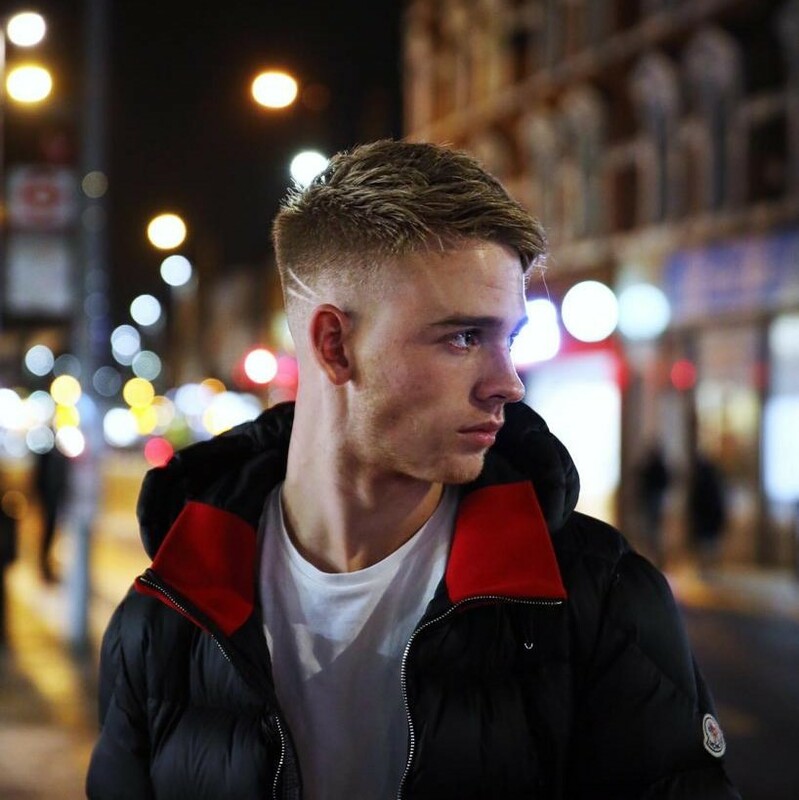 This year saw us open our third Jacks of London store in Guildford Town Centre and in the same year we were nominated for Men’s Hairdresser of the Year at the British Hairdressing Awards. An exciting new project for Jacks in 2005 with the launch of our very own Jacks magazine – Evolve! Our second Jacks of London store opened up this year in the heart of Kingston upon Thames, with a brand new franchisee at the helm. Building on the success of razors this was the year of the big re-brand! The Wimbledon store was closed for 2 weeks while a full refurbishment process took place. 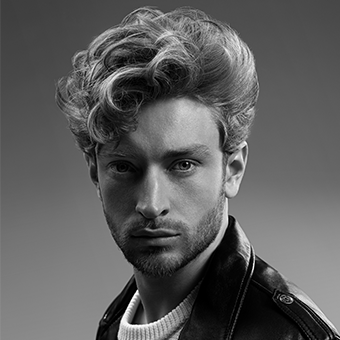 The brand was re-launched and Jacks of London ‘The Original Modern Barber’ was born. Exciting times! 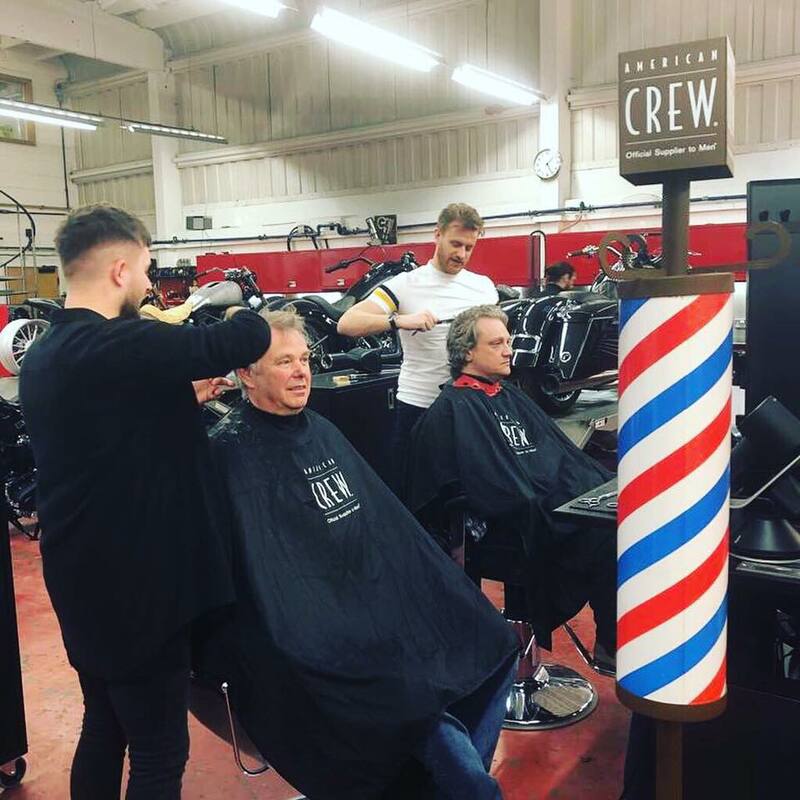 Sue Whitehead, founder of Jacks of London, saw a gap in the male grooming market and launched a unique barbershop experience called Razors in a residential area of Surrey. Sue had worked as a ladies hairdresser for many years and owned 2 successful salons. 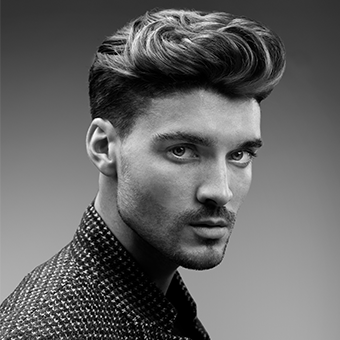 However, in 1994 Sue noticed a growing trend in the area of men’s grooming that she wanted to explore further. She had a clear idea of how her barbershops would look: classic with a mix of contemporary, big stores creating a relaxed and comfortable feel for the male only clientele.